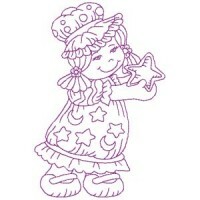 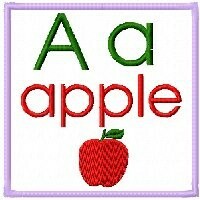 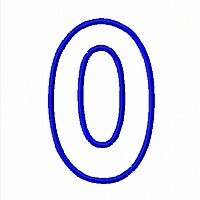 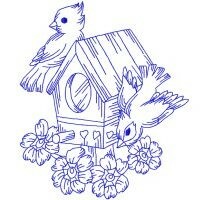 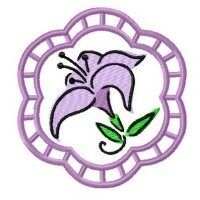 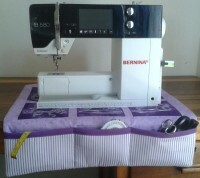 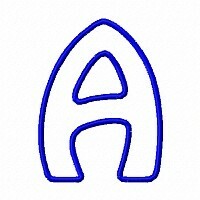 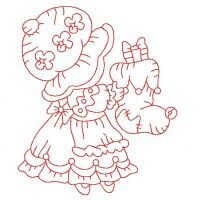 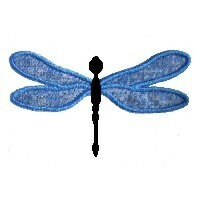 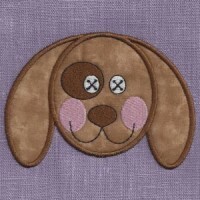 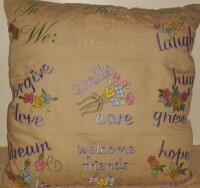 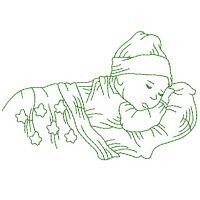 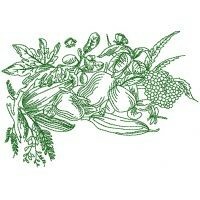 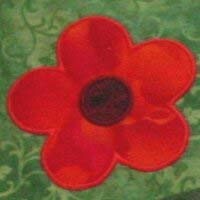 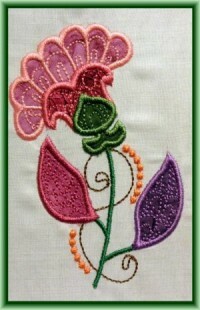 Here are the most recent embroidery designs from Erinas Designs. 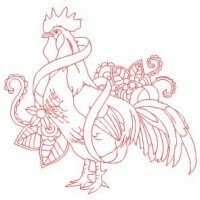 Decorative roosters swathed in paisley ribbons. 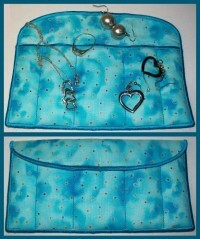 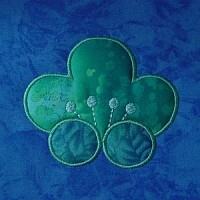 Join panels together and embellish with ornaments. 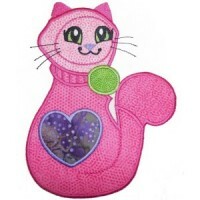 Perfect for a kitty bed. 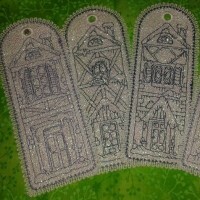 The ideas with these frames are endless. 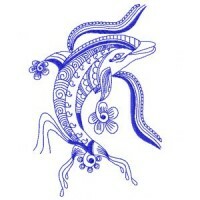 Artistically decorative dolphins with lots of detail. 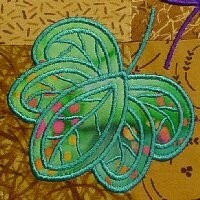 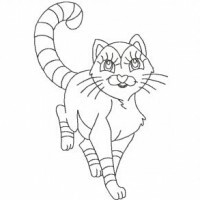 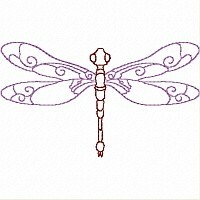 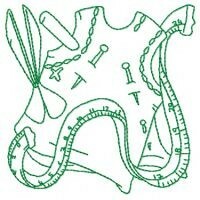 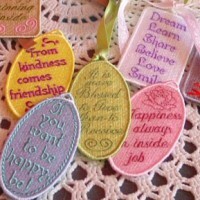 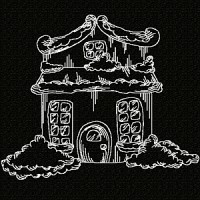 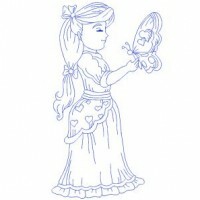 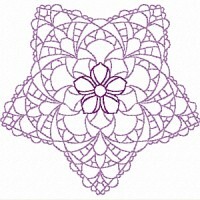 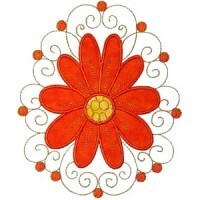 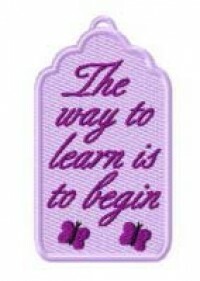 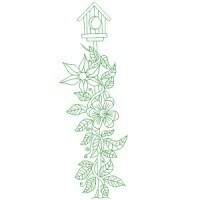 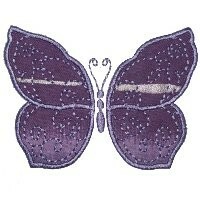 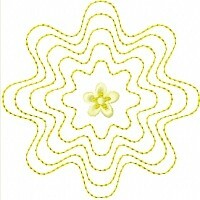 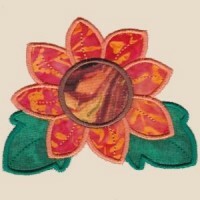 Here are the all time favorite embroidery designs from Erinas Designs. 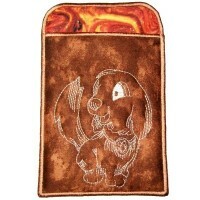 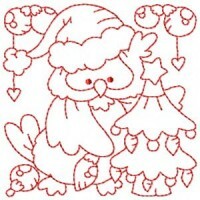 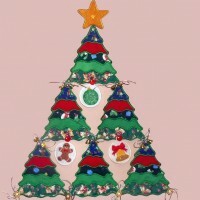 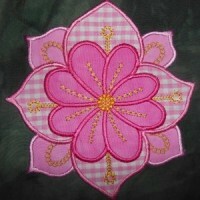 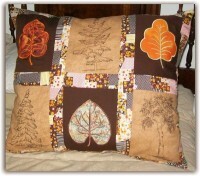 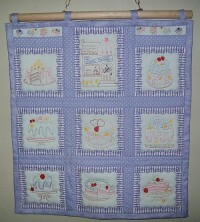 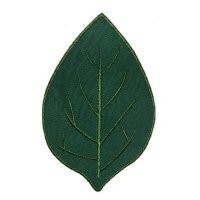 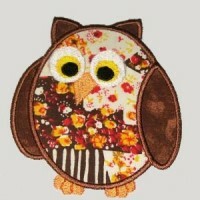 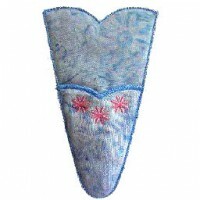 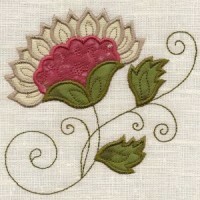 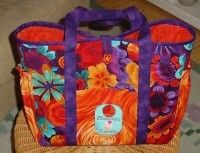 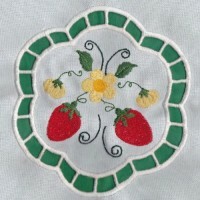 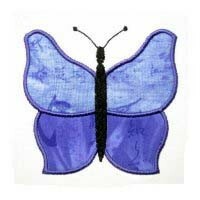 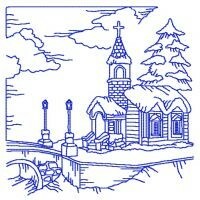 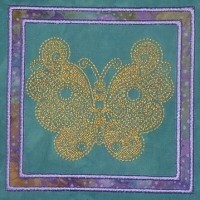 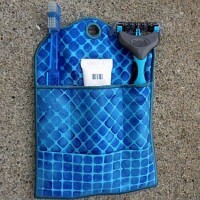 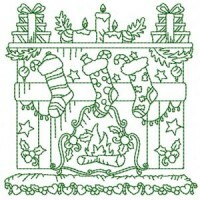 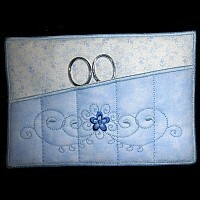 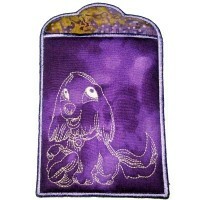 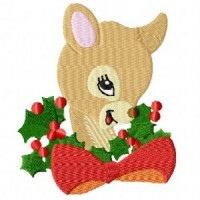 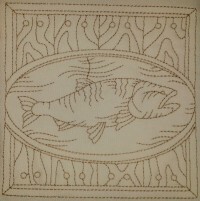 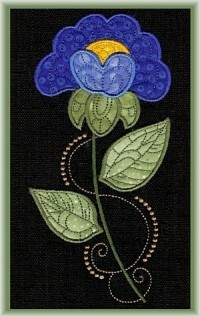 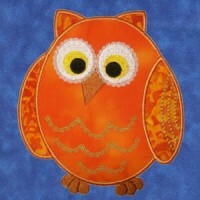 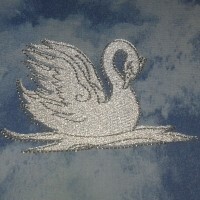 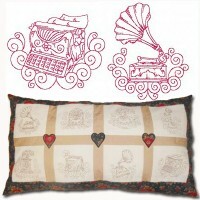 Here are the current season's most popular embroidery designs from Erinas Designs.